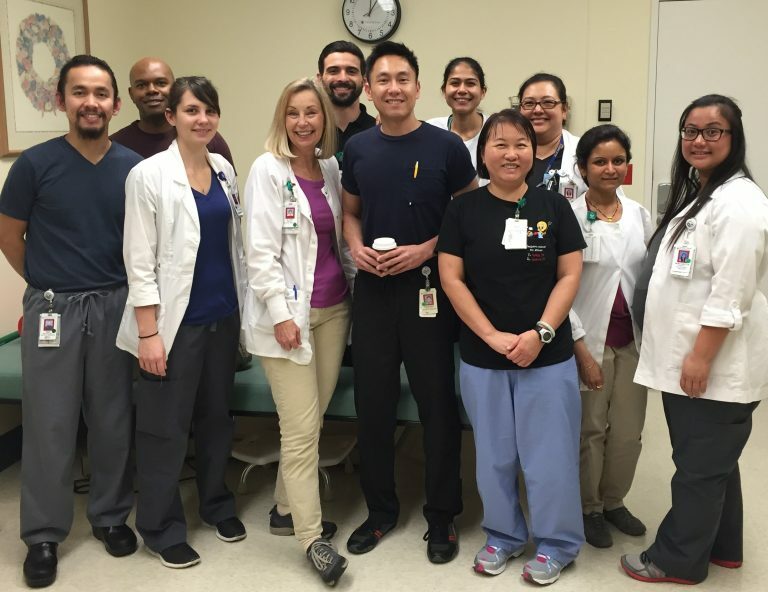 ESC Local 20 represents more than 100 Clinical Laboratory Scientists, Pharmacists and Pharmacy Technicians, Physical Therapists and Physical Therapy Assistants, Lymphedema Therapists, Occupational Therapists, and Speech Pathologists at Washington Hospital. Washington Hospital is a community hospital located in Fremont. Professionals represented by this contract are part of the Union’s Medical Professionals Unit. 2018 ELECTION RESULTS FOR THE EXECUTIVE BOARD OFFICERS The following Executive Board Officers were elected by acclamation: SECRETARY-TREASURER – Joel Foster VICE PRESIDENT, PG&E Unit – Kathy Cleairmont VICE PRESIDENT, Government, Administrative, Technical Unit – Mark Sims Congratulations to all! As engineers, scientists, health providers, and other professionals, we understand, and often see first hand in our work, the devastating effects of climate change. As union members, we know how important it is to make sure that working people and labor have a voice in the transition to clean, renewable energy. Join us to RISE for Climate, Jobs, and Justice on September 8th. We won’t allow a court decision to stand in the way of our fight for good jobs, safe workplaces, equal pay for women, fair treatment of immigrants and dignity at work for everyone.